Happy Birthday to your beautiful Mum..treasure every precious moment. 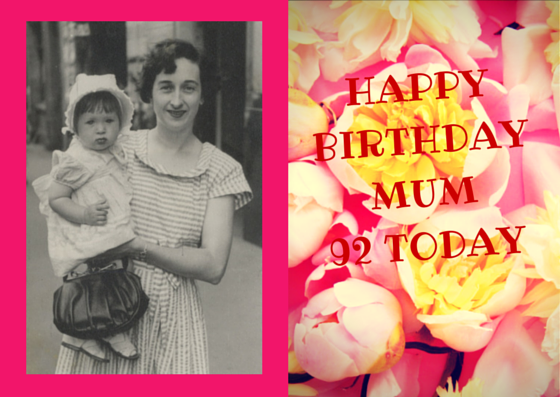 Happy Birthday to your Mum....hope you all have a great day together. Thanks Ladies, she had a lovely afternoon with the family. She was quite ill on Thursday but bounced back.